We all have impulses. And they can all too easily become compulsions and addictions. 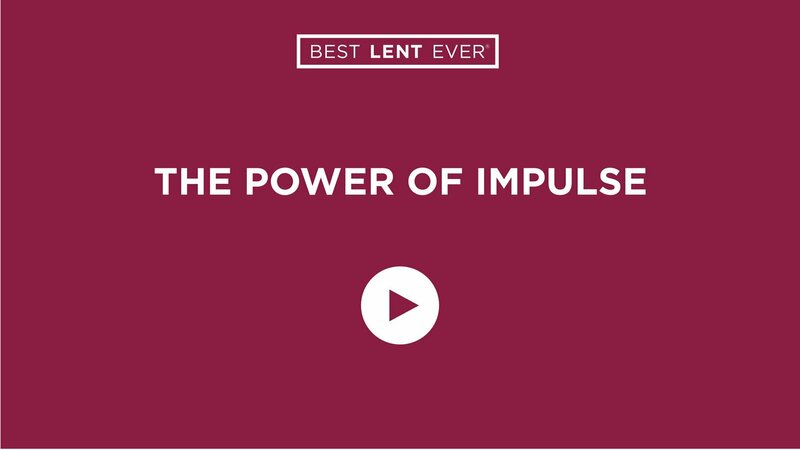 Become a master of your impulses. Whether the impulse is to shop, eat, procrastinate, or agree to attend an event, pause before acting on that impulse. If you’re reading Perfectly Yourself, read pages 131–134 (paperback version) or pages 137–140 (hardcover version). Jesus, help me to be honest with myself and with you about my impulses.